UPDATED February 13, 2018 3:37 PM. 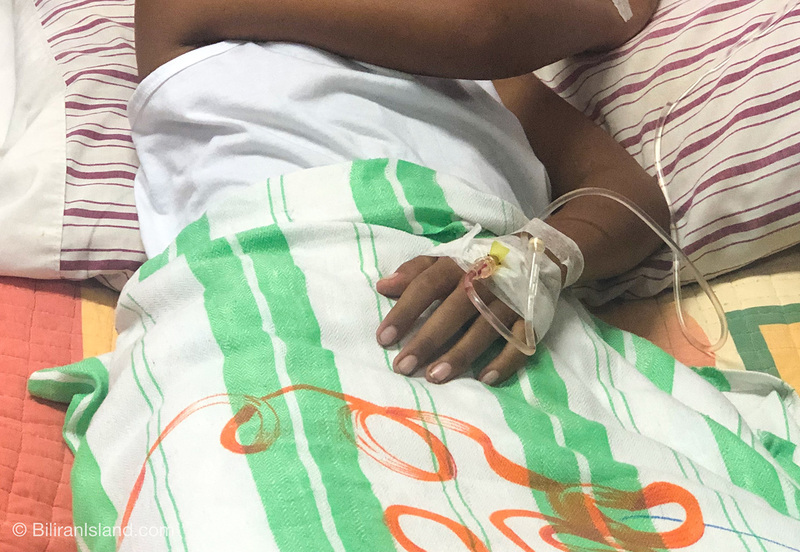 According to Kawayan Mayor Rodolfo J. Espina Sr., as of 3:37 PM February 13, 2019, there are 81 reported dengue cases. The statistics are as follows – 56 recovered, 7 admitted in BPH, 15 admitted in RHU, 1 under observation, 1 refused admission, and 1 death. UPDATED February 13, 2018 1 PM. Kawayan Mayor Rodolfo J. Espina, Sr., issued Executive Order No. 03 dated February 13, 2019, declaring dengue outbreak in his municipality. Based on the EO, there were 81 dengue cases recorded, treated, and were continually increasing as of yesterday, Tuesday, February 12. 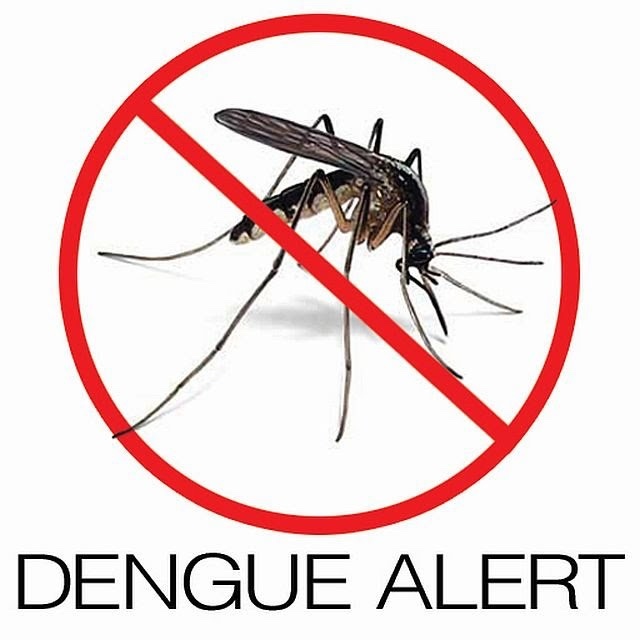 One dead due to dengue in Kawayan. He is Christian Vic Olaer, 5 years old, from Tucdao, Kawayan. 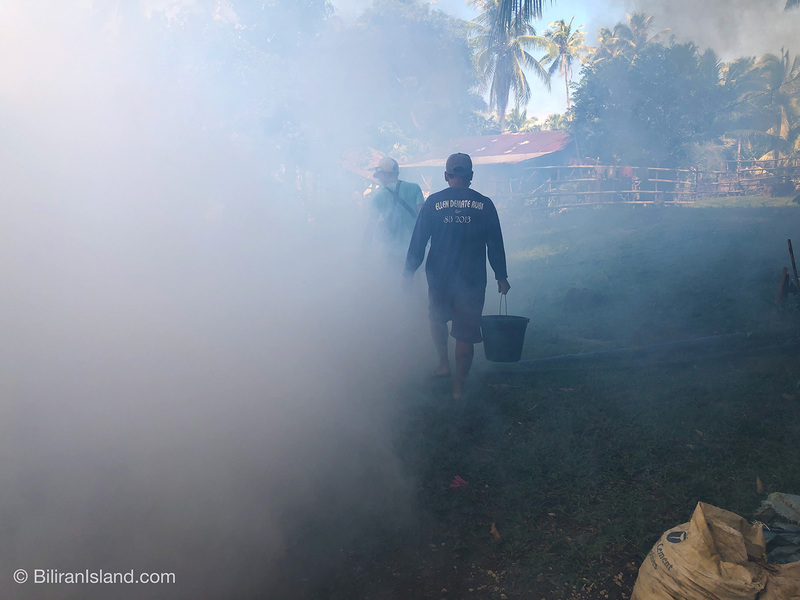 Kawayan, Biliran – Mayor Rodolfo “Rudy” J. Espina, Sr., is planning to declare a dengue outbreak in the municipality of Kawayan, Biliran. 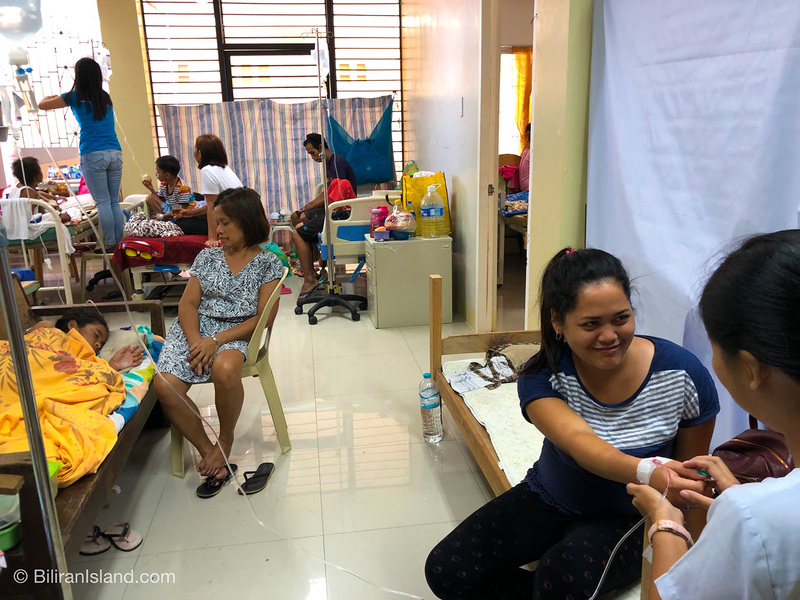 According to Mayor Espina, 74 cases were reported to have dengue, although some of them have been cured.